Rate this project Steve Langasek has announced the beta release of Ubuntu 9.04, code name "Jaunty Jackalope": "The Ubuntu team is pleased to announce the beta release of Ubuntu 9.04 desktop and server editions. 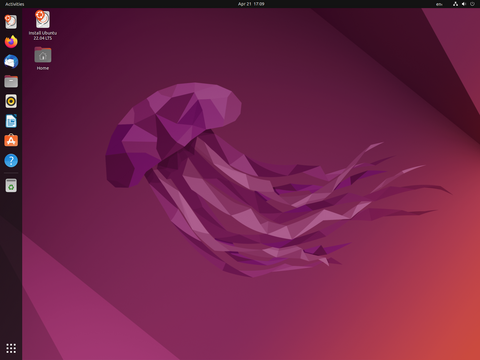 Ubuntu 9.04 desktop edition brings faster boot speeds and a new notification system to your everyday computing experience. Ubuntu 9.04 server edition makes it easy to experiment with cloud computing using Eucalyptus on your own servers, and sports an improved mail server integration stack based on Postfix and Dovecot. The Ubuntu 9.04 family of variants, Kubuntu, Xubuntu, Ubuntu Studio, and Mythbuntu, also reach beta status today." See the release announcement and release notes for a detailed listing of all features and upgrade instructions. 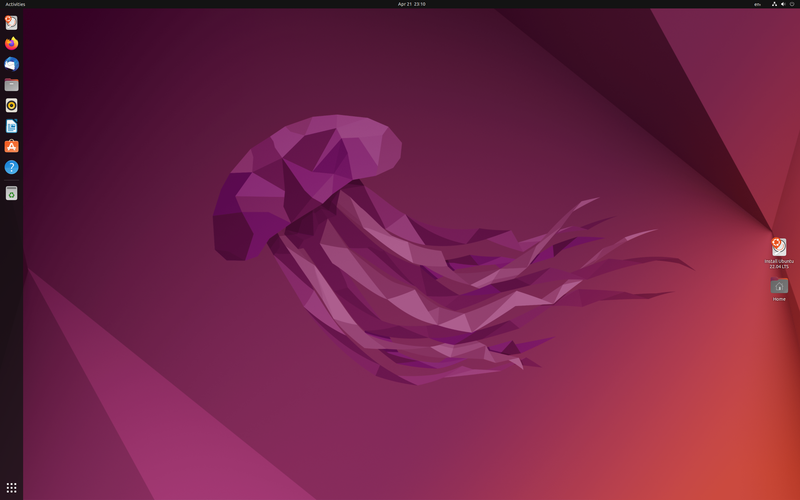 Download (MD5): ubuntu-9.04-beta-desktop-i386.iso (697MB, torrent), ubuntu-9.04-beta-desktop-amd64.iso (696MB, torrent). 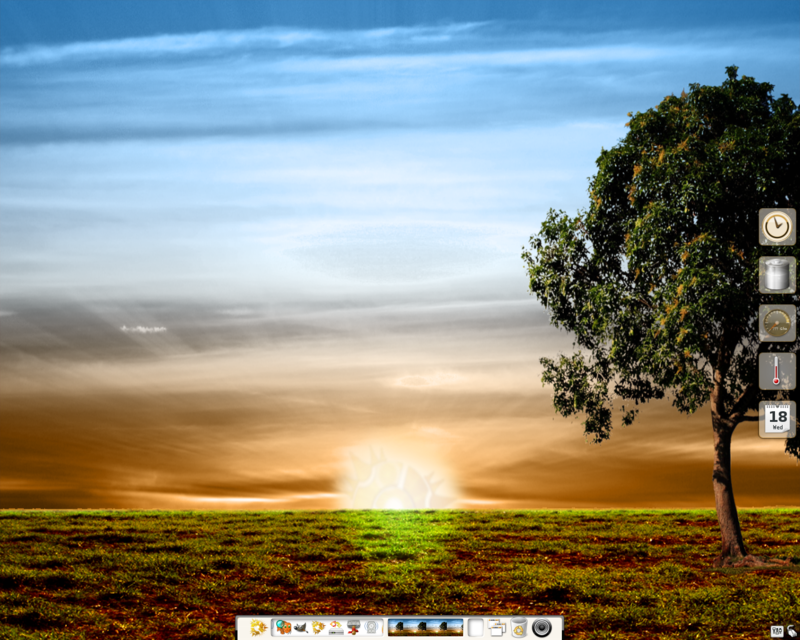 The other Ubuntu subprojects have also announced their respective beta releases: Kubuntu (download, release notes), Xubuntu (download, release notes), Ubuntu Studio (download) and Mythbuntu (download).